Isometric MMOs are massively multiplayer online games that make use of a form of dimetric projection where the angle that is viewable by the player shows facets that are only visible from a top-down perspective, side-view, or combinations of multiple similar viewing angles. 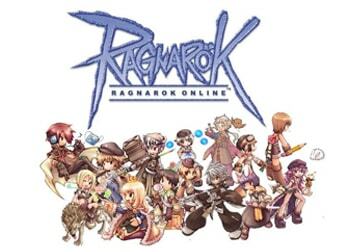 Ragnarok: Spear of Odin is a 3D mobile adventure roleplaying game for iOS and Android, based off the classic MMORPG, Ragnarok Online. 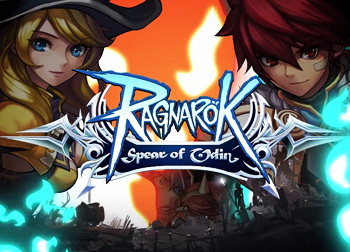 In Spear of Odin, you can choose between the Magician, Swordsman or Thief class. 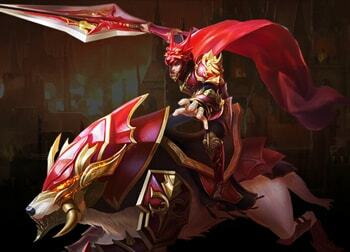 Hack n slash your way through dungeons, craft and upgrade your gear, or challenge the PvP arena! 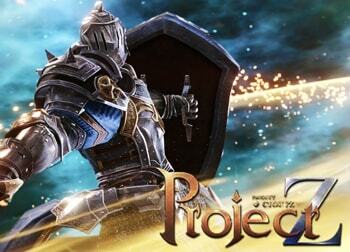 Project Z is a semi-isometric top-down MMORPG or ‘massively multiplayer online role-playing game’ inspired by games such as ArcheAge, Lost Ark and Lineage Eternal. 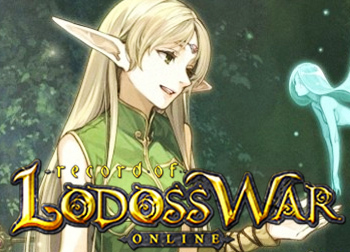 It is considered by many as an attempt to provide classic MMO experience. The game offers a progressions system based on a story-line, ocean sailing, tab target isometric combat, life skills such as husbandry and farming, and a housing system. 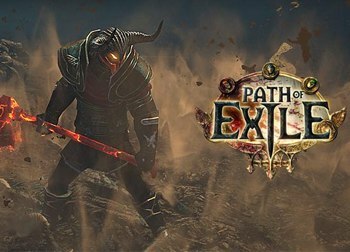 Path of Exile is an classic action MRPG or action ‘multiplayer role-playing game’ where players set out to battle voracious monsters and fulfill daring quests from NPCs to earn experience and progress to higher levels. 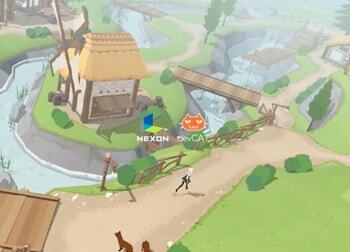 Areas are randomly generated and characters are controlled from an overhead isometric perspective. 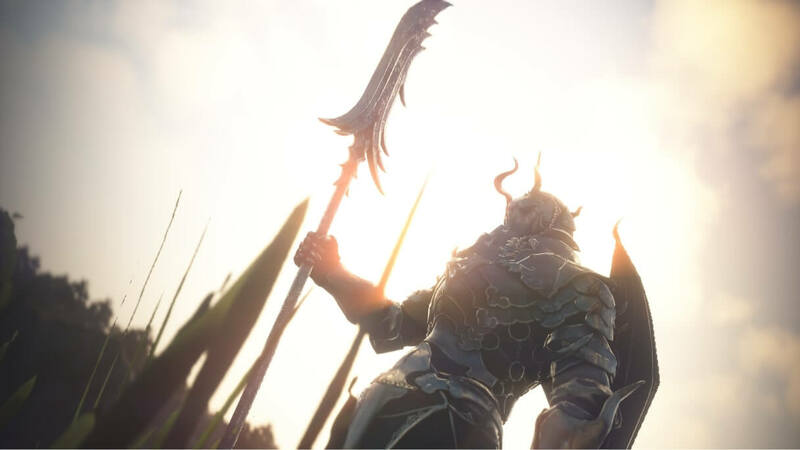 The game is inspired by the Diablo series. MU Legend is a hack ‘n’ slack isometric MMORPG or ‘massively multiplayer online role-playing game’, which acts as the sequel to MU Online. Choose from five classes, the Blader, War Mage, Dark Lord, Whisperer, or the newly released Spellbinder, and face challenging dungeons to acquire loot and level up. 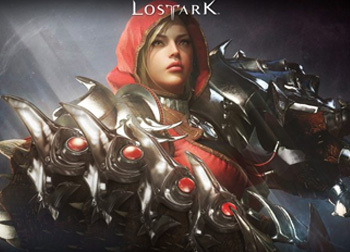 Lost Ark is an upcoming MMORPG or ‘massively multiplayer online role-playing game’ that offers a non-target action combat system, quarter-view angle isometric point-of-view and stunning 3D graphics. 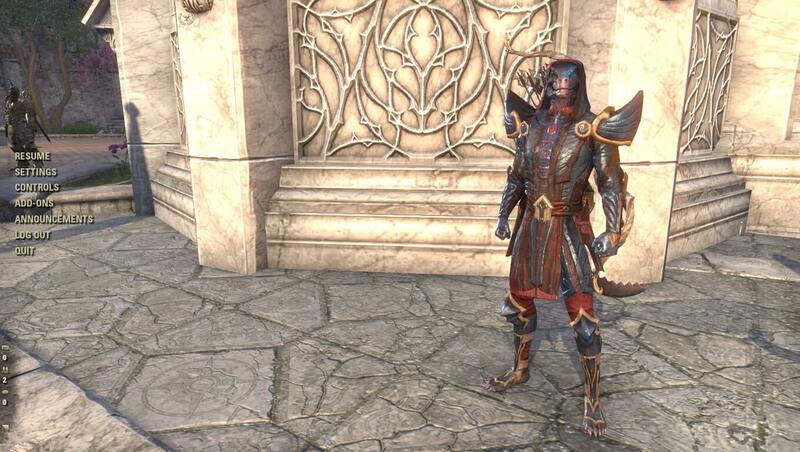 Heroes of myths and legends have disappeared and it’s up to citizens to push back the legions and stop the invasion. Take up arms and fight to save the world from Kazeros’ demon army.